EVERYONE has an innate DESIGN sense within them. They just need the right tools to express this creativity. and were affordable yet retained their studio feel and charm. 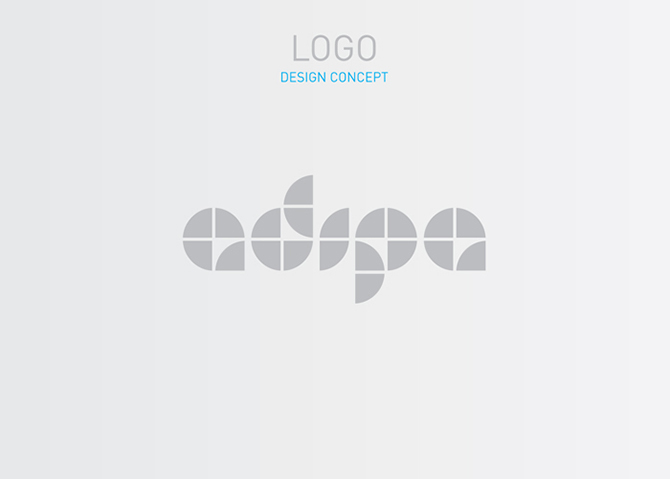 Today, Adipa has many different products, ranging from Design Nameplates, Bespoke Signatures and Plaques, Studio Pottery and Home Decor to Handmade Tiles, Murals and Wall Hangings in mixed media. 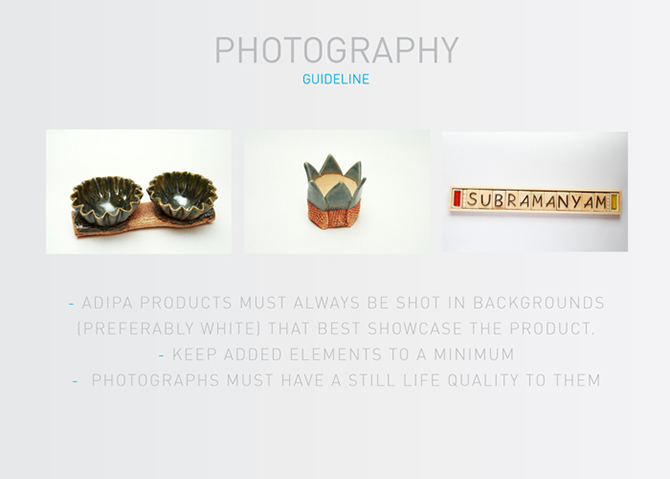 At ADIPA we believe every person has a creative side. We facilitate this ability by letting people explore their creativity by creating products using a modular system of colors, symbols, typography and textures.